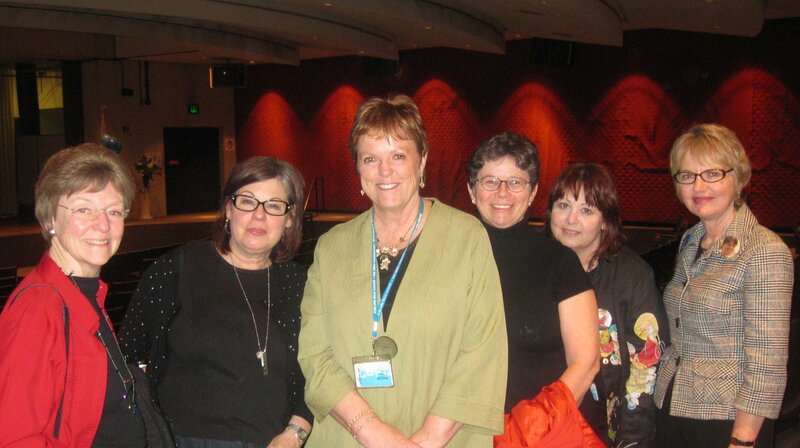 I have so many wonderful, fun and funny memories of LBPL, its staff and patrons. 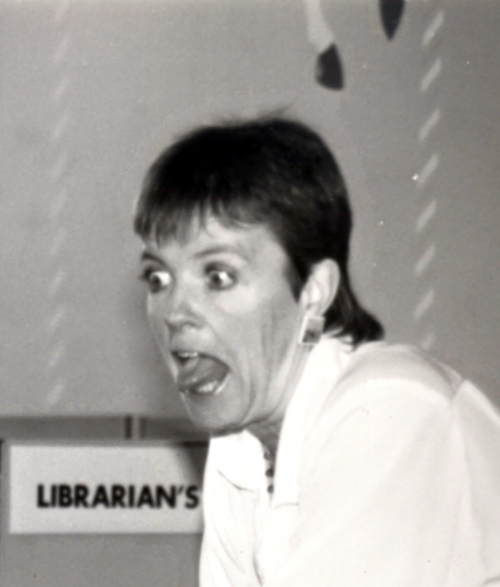 – Being from another library system, when I first started at Main Library as a brand new Department Librarian, I had a lot to learn about the pecking order at LBPL. Supervisor’s meeting was a great place to learn. I had not been at LBPL for even a month before we had a “Pied Piper” program where the Pied Piper led dozens of children on parade throughout the whole Main Library, upstairs and down. 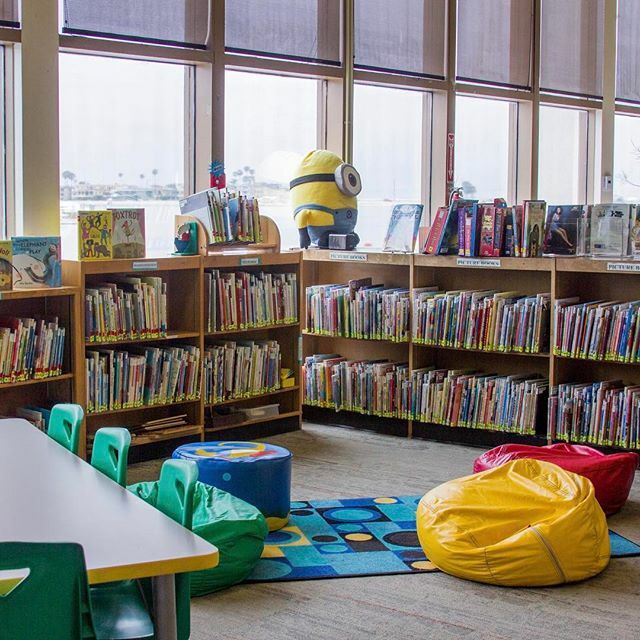 At the supervisor’s meeting the following week, Barbara Davis announced in no uncertain terms that the program was a “disgrace”, and if her grandchildren had attended a program like that, she would have sued the library. Clearly, I knew right then that I was the bottom of the pecking order and Barbara Davis was the top. – Barbara Davis’ powerful presence asserted itself again early in my tenure at Main. I had noticed a big standing globe over near the Social Sciences desk. I thought it would be perfect for the Children’s Department and surely no one would mind if I just moved it over – which I did. When Barbara saw that the globe was missing from the Social Sciences Department, her thunderous glowering disapproval was quickly apparent. She came striding over to Children’s, summarily grabbed the globe and rolled it back to Social Science, where it remained under her stern guard until her retirement. – There are many notable patrons who were regulars at Main Library, but my favorite one of all has got to be the “Giantess Guy.” His personal appearance alone set him apart. Very tall, well groomed and shaped a bit like Tweedle Dum or Tweedle Dee, with ever present pith helmet, horn rimmed glasses and a briefcase. He regularly visited the library looking for new books on giantesses, or as he described them “women of enormous size and strength.” Occasionally, I was able to provide him with a book featuring a giantess and he would go away delighted. On one occasion, he asked me for books on the saguaro cactus. As we headed for the shelves, I asked him why he was looking for books on the saguaro cactus when he usually was interested only in giantesses. He explained that he was writing a story about a giantess and in the story the giantess was going to be as big as the saguaro cactus. I expressed an interest in reading his story and several weeks later, he stopped in, opened up his briefcase and produced a comic book titled “Grow, You Gargantuan Goddess.” As I flipped through the comic, it was clear that this was no children’s story – it was triple X-rated! Ultimately, he returned the comic to his briefcase and I was left with only the memory of the most unforgettable comic book I have ever seen. – Another memorable patron came in to discuss his library fines with me when I was in charge at Main. After much discussion of his situation and the reasons he still had to pay his fines, he told me that I was “imitating someone in his life and lying about it.” I was at a loss as to how to respond when he then announced that I was using “femininity and vocal manipulation” to get into his mind. I wanted to tell him that, if femininity and vocal manipulation would ever have worked for anything, I would have used it a long time ago. But I kept my professional straight face. I have been trying out “femininity and vocal manipulation” ever since, to no avail. – Story time was always a source of entertainment for kids and librarians alike. One little boy named Tres Bien attended story time weekly. He simply could not resist taking the flannel board characters off the flannel board as I was telling the story. I’d be calling out “Tres Bien, bring back that goat and wondering where in library school they had addressed the issue of out-of-control story time attendees. – Another regular story time kid was a boy who sat right in the front, at rapt attention, as he rubbed my leg up and down during the whole story time. I think he liked the feel of my stockings, and it never affected his attention span, so I just went with it. – One day, I glanced out the window and coming across the Civic Center Plaza was a flotilla of strollers, rolling baby cribs, portable play pens and a group of harried looking adults. There had been a bomb threat at the World Trade Center down the street and the day care center there had to evacuate. So they came to us. Fifty-plus children ranging from infants to five=year-olds, and their teachers, crowded into the Story Theater as the day care staff commandeered our phones to call and notify the parents as to the whereabouts of their kids. Frantic parents continued to arrive all afternoon to pick up their little ones. Little did I realize at the time that this scenario would repeat itself SEVEN times in the following months.